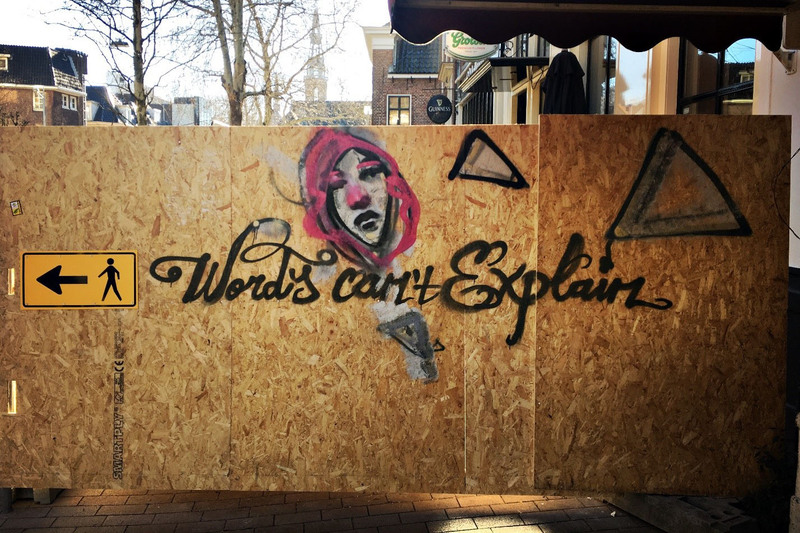 Tim Tausendfreund, lecturer at the ZHAW School of Social Work, reports from this year’s study exchange with the Hanzehogeschool in Groningen (Netherlands). Since the beginnings of the welfare state, Dutch models have always been among the most influential forms of intervention of their time. This year’s study exchange did explore why this was the case, what we can learn from it today and which opportunities and risks may arise in the future. Our core theme this year was poverty and the social issues and interventions surrounding it. Curious yourself? Have a look! Here are some selected impressions from our study exchange.